The Aerospace & Defence business builds precision components and sub-assemblies catering to the global Aerospace and Defence customers. The Aerospace & Defence journey started in 2005 leveraging the high precision manufacturing pedigree of watch making in Titan Company Ltd. 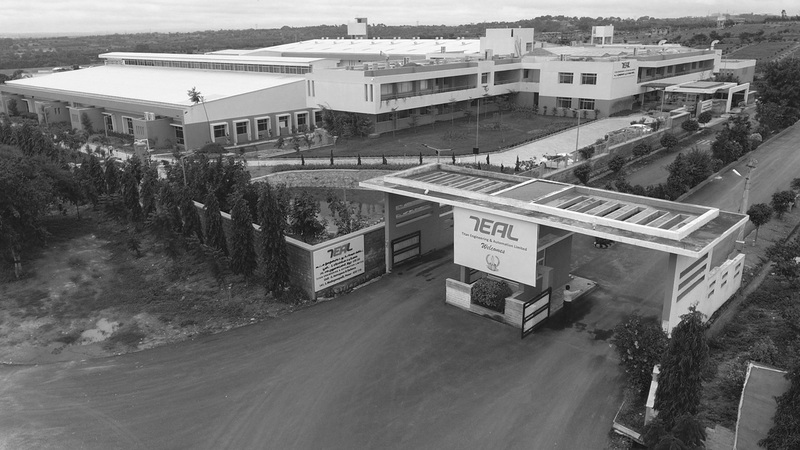 The business has over the years made specific investments of over USD 20 Million in the business with modern new green field facility in Muduganapalli, Hosur. Rooted in the Titan’s culture of attention to detail, we cater to the following verticals in the A&D industry: Aircraft Engine and its accessories, Actuations, Transmissions, Landing Systems, Environment systems, Underwater systems, Missiles & UAVs. With established Quality, System, Processes and ever demanding Expectations of the Customers, we have decided to deepen our relationship by continuing to make investments in Capabilities, Capacities and do everything possible to provide the best services and be considered as an extended arm of our esteemed customers.